The U.S. Department of Agriculture’s (USDA) National Institute of Food and Agriculture (NIFA) today announced $2.4 million in available funding to relieve veterinarian shortage situations and support veterinary services. Funding is made through NIFA’s Veterinary Services Grant Program (VSGP), authorized by the 2014 Farm Bill. Eligible applicants for education, extension, and training programs include: state, national, allied, or regional veterinary organization or specialty board recognized by the American Veterinary Medical Association; college or school of veterinary medicine accredited by the Association of American Veterinary Medical Colleges; university research foundation or veterinary medical foundation; department of veterinary science or department of comparative medicine accredited by the Department of Education; state agricultural experiment station; or state, local, or tribal government agency. In 2016, the first year NIFA implemented VSGP, the agency awarded $2.3 million to support rural veterinary services in 11 states. Among them, the American Association of Bovine Practitioners in Opelika, Alabama, will offer a two-year intensive training program to help practitioners manage and grow their business. 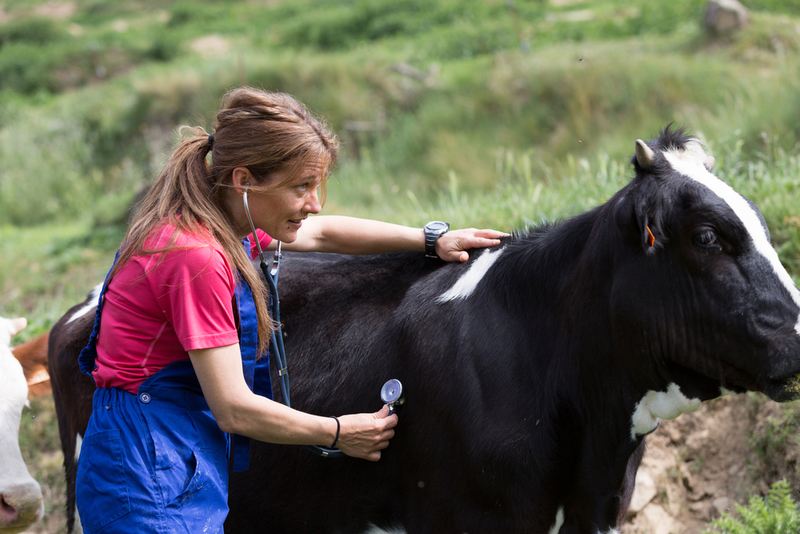 Utah State University will offer workshops, technical training, and mentorship to strengthen the diagnostic skills of early career rural practitioners.